$29.95 This may be in stock for quick delivery; please call! 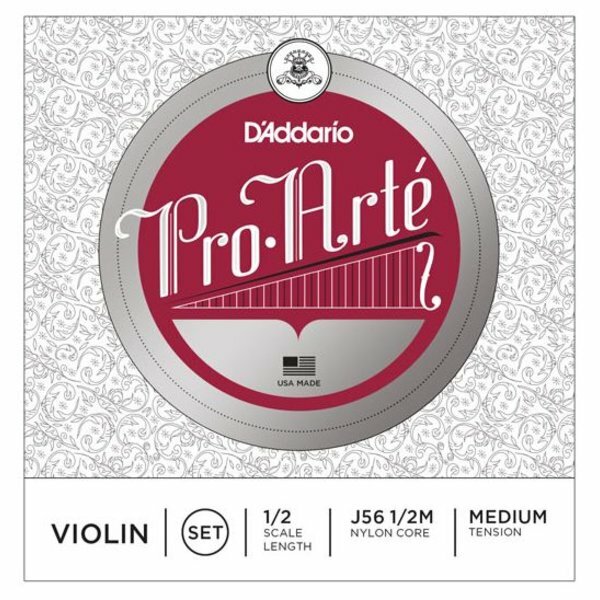 Pro-Arte synthetic core violin strings have a warm, mellow tone. They are less sensitive to humidity and temperature changes, and break in quickly. The perfect choice for players seeking a warm, dark tone. 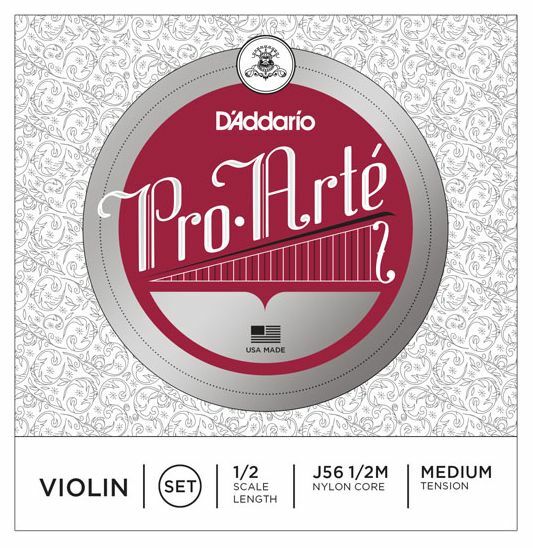 Scaled to fit 1/2 size violin with a playing length of 11 1/2 inches (290mm), these medium tension strings are optimized to the needs of a majority of players.